A Class for Actors – Peter's Alley Inc.
Mondays 7-10pm starting January 7, 2019. WHERE: N. Bethesda, MD Metro accessible (a 5-7minute walk from Grosvenor-Strathmore Station/Red Line) and directly off 495—as well as other major roads. COST: The class will require Monthly Commitment with a Tuition of $100/month. Acting is doing. And no matter what your approach, the best way to develop your craft is to USE your instrument and LEARN through the work. The more you DO it, the more confidence you gain, the stronger your skills become. But in our very competitive theater town, most actors do not have the privilege of gliding from one gig to the next, with consistent opportunities to hone their skills and build that invaluable confidence. Acting cannot be practiced in isolation. An actor needs a project, a venue or a CLASS! 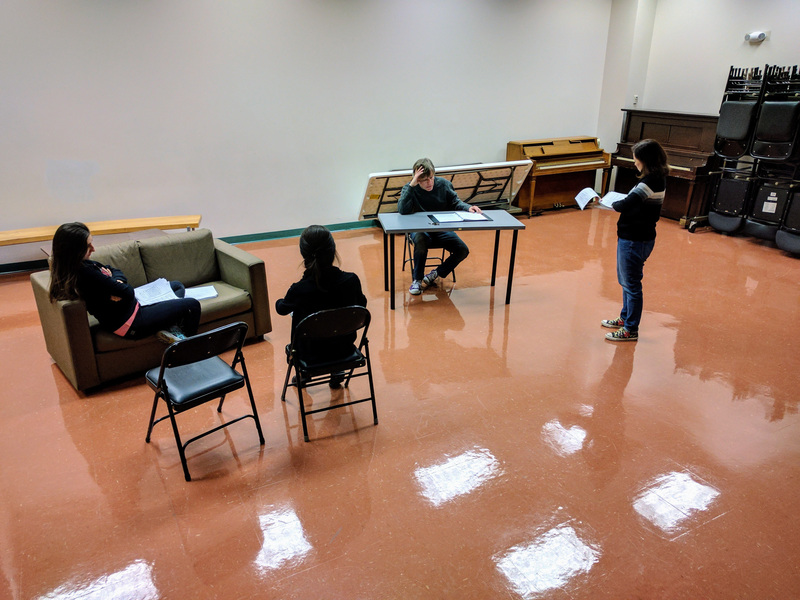 An ONGOING SCENE STUDY/ACTING class for actors who want to ACT, to keep developing their craft, while they are working and especially when they are NOT. An Ongoing Class for professionals, aspiring professional actors –an interview/audition will be required to assess potential and commitment –resumes are irrelevant. I want to know you and see your talent and potential and how you may contribute, not your credits. 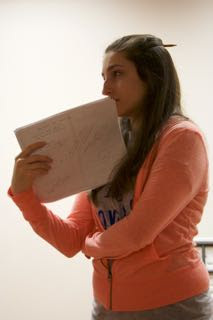 Actors will be able to use the class for whatever they feel best meets their needs with guidance/ direction from the teacher for selection of projects. This may include everything from intensive scene work, monologue selection and development, or advancement of your own original material. Most importantly it will be an outlet to do whatever it is that INSPIRES and SUPPORTS you in moving forward in your artistic and professional life. The common thread would be INDIVIDUAL ATTENTION and from a highly experienced and KIND director/teacher and connection with fellow artists.